Phuket, known as the pearl of Andaman Sea, is the bigger island of Thailand. It is a province located in the southern part of the country and has many fascinating attractions that lure people around the world to visit. 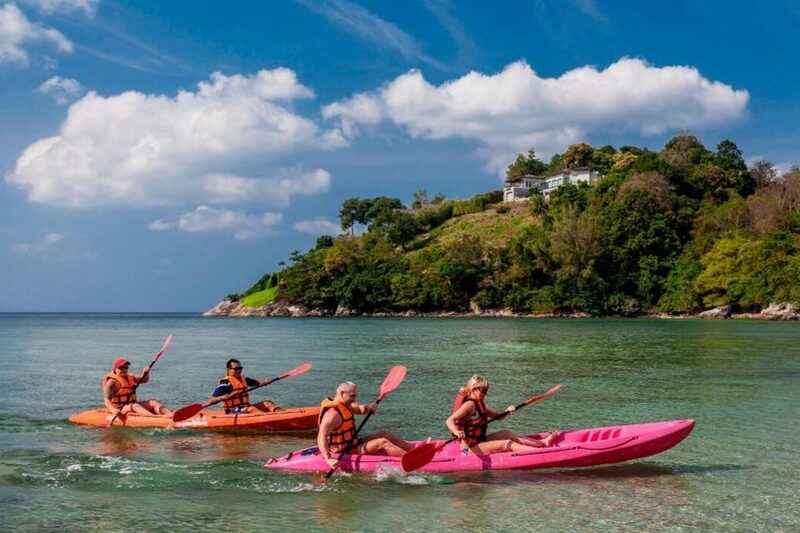 Because of beautiful beaches and sea, wonderful nightlife and nice weather, Phuket becomes one of the top places in Thailand that travelers choose to go, and of course, when they once visit there, they cannot wait to be there again and again. It is not hard to get to Phuket. If you choose to go there by car, there are almost 900 kilometers from Bangkok to Phuket to drive and may take 8-9 hours totally. However, most people choose to fly there which takes no more than 1 hour and a half from Bangkok and the air fare is not expensive. 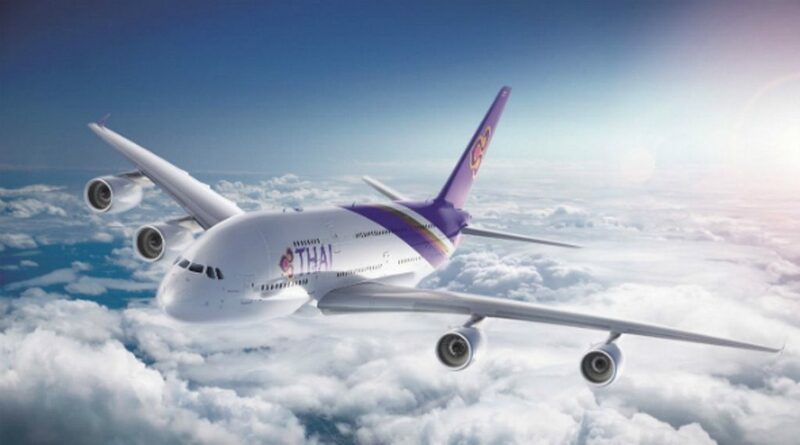 Thai Airways and other low-cost airlines can serve you with several flights a day from many destinations. The Phuket airport is a bit far from the popular beaches and well-known hotels. 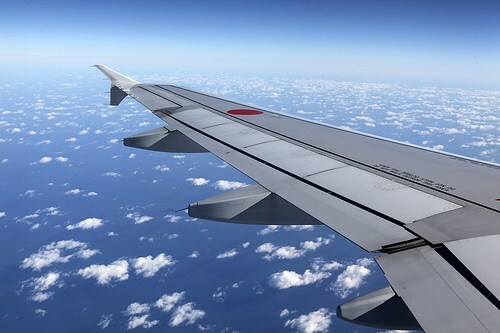 After you reach the island by plane, you can find a lot of service which can take you to your hotel cheap and easily. These service include taxi cars, airport limousines, and service vans waiting you outside the airport. Hotels and other accommodations are not hard to find and mostly their prices are really cheap. 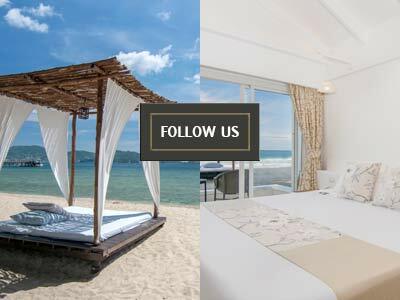 You can find luxurious hotels along the popular beaches or some easy home-stays near the communities or department stores. 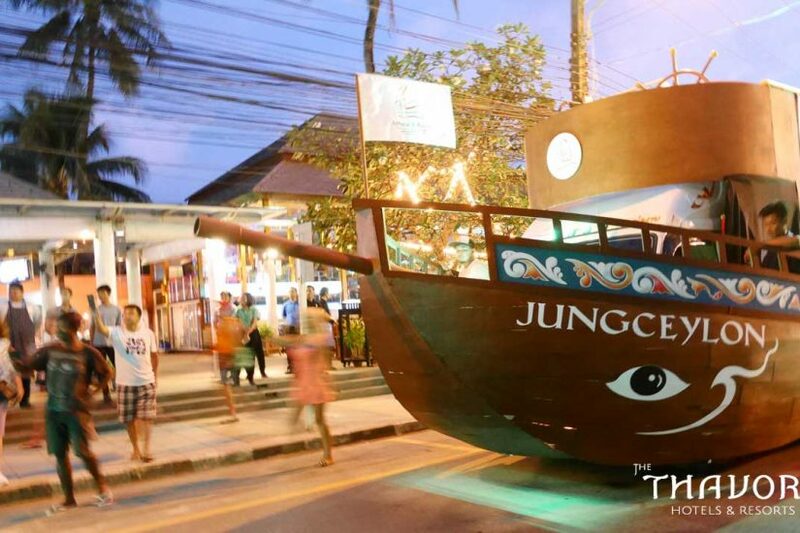 As I mentioned, Phuket is one of the top tourist attractions in Thailand. 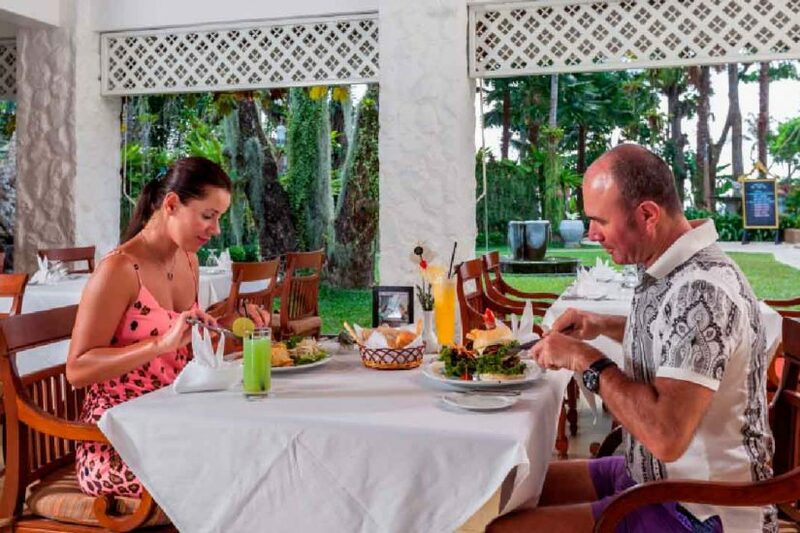 Even though there are a very large number of hotels and lodgings in Phuket, I recommend you to book a hotel earlier if you go there in the festival time or public holiday period and you will not regret doing that definitely. So you are thinking of holidays in Thailand and you are low on budget. 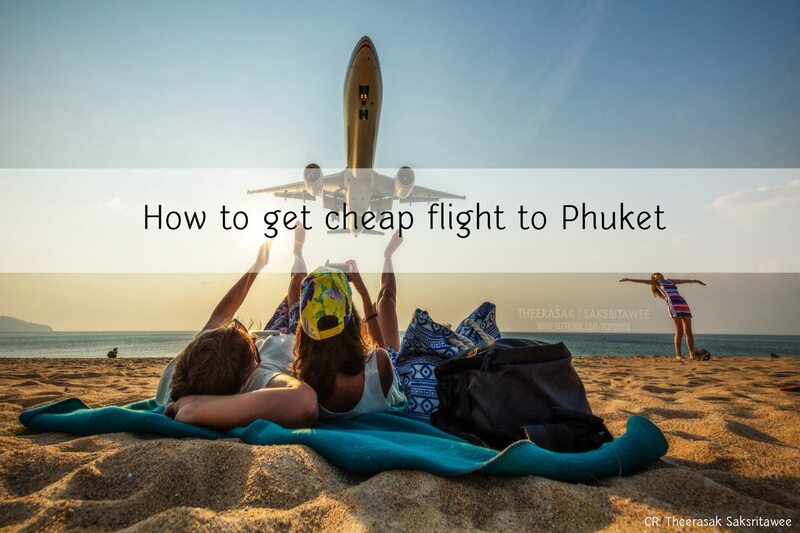 Here are some tips on how you can get the best value for your money to fly to Thailand. There are mant international airports in Thailand currently. 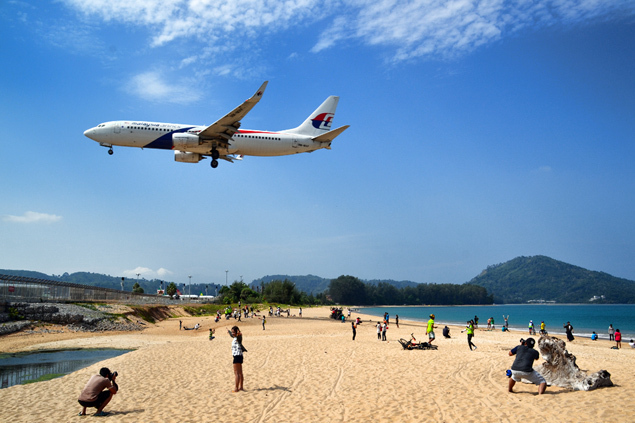 These international airports are situated at Bangkok, Hat Yai, Krabi, Phuket and Koh Samui. However, for the majority of tourists, they will fly into Bangkok’s Suvarnabhumi airport. The cost of flight tickets to Thailand usually will depends on the season. The peak seasons and usually are in middle of November to middle of February. This is because the weather is at its best. Do note that there will be premium rates being charged for flights between middle of December and New Year due to the celebrations. The other periods that is very popular in July and August which is due to the school holidays. Usually, for these peak seasons, is very difficult to get a ticket to Thailand. You will probably need to book several months ahead in order to get lower-priced airfares to Thailand during these peak periods. So do aviod these peak periods if you want cheaper airfares. The cheapest way to Thailand regional airports would be to buy a flight ticket to Bangkok and then transit via a domestic flight. There are many domestic airlines serving the many parts of Thailand. 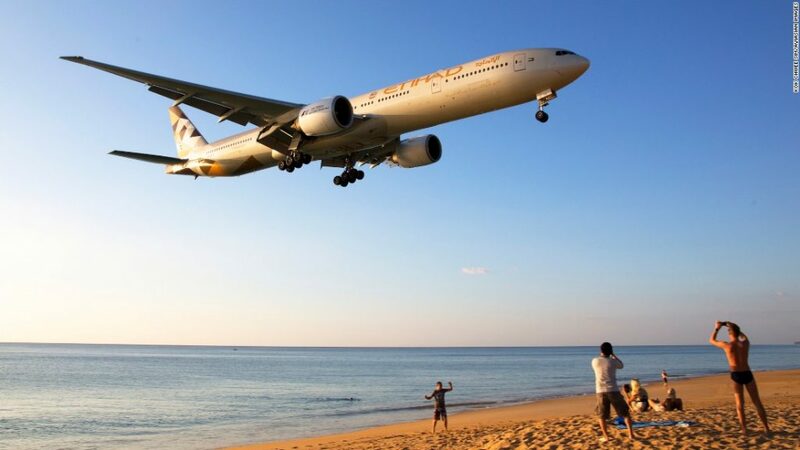 However, if you’re from the United Kingdom, the easiest and the most comfortable way of reaching Thailand is to fly nonstop from London to Bangkok with the Qantas Airways, the British Airways, the Thai Airways and the Eva Airways. The total journey time to Bangkok will be about 11 1/2 hours. 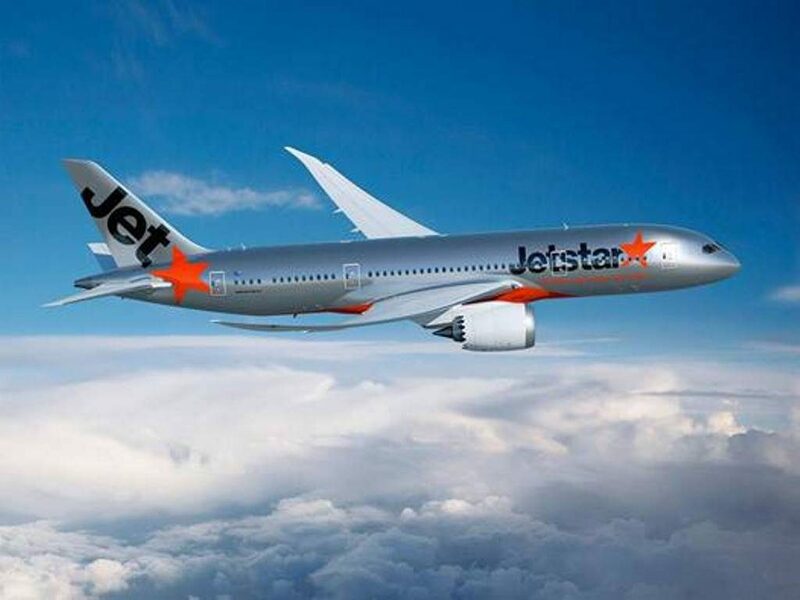 The Airlines stated above would usually keep their prices reasonable due to the competition from the other airlines. It will cost you about 500 pounds including tax in the low seasons. During the peak seasons, it will cost you about 730 pounds including tax. Depending on the number of stopovers, the journey could tak 2 to 12 hours longer if necessary. There are no known nonstop flights from regional airports from Britain and Ireland.